France Televisions has announced that they will be returning to the Junior Eurovision Song Contest having only appeared once in the contest in 2004. After two years of rumors of a French return to the Junior Eurovision Song Contest, France Televisions has announced that they will be participating in Junior Eurovision 2018 in Minsk, Belarus. France previously only participated in the contest once in 2004 when Thomas Pontier finished 6th in Lillehammar. We will solicit voice coaches, singing schools and launch an online form to designate internally our candidate. France’s return to the competition comes just days after Wales revealed that they would be debuting the competition in Belarus this November. The broadcaster has launched their selection process. Australia, Eurovision 2018Why is Australia in Eurovision? Yay! Bonjour, France! 😀 I wonder how the nation’s gonna select their comeback entry. France 2 stated that the song will be selected internally for the Junior ESC. But for the ESC 2019, they will organize a national contest once again (Destination Eurovision 2019). Yeah! thats amazing, that means that if all the other countries from 2017 compete we have 18, and Bulgaria wants to return as well so we may see 19 countries! 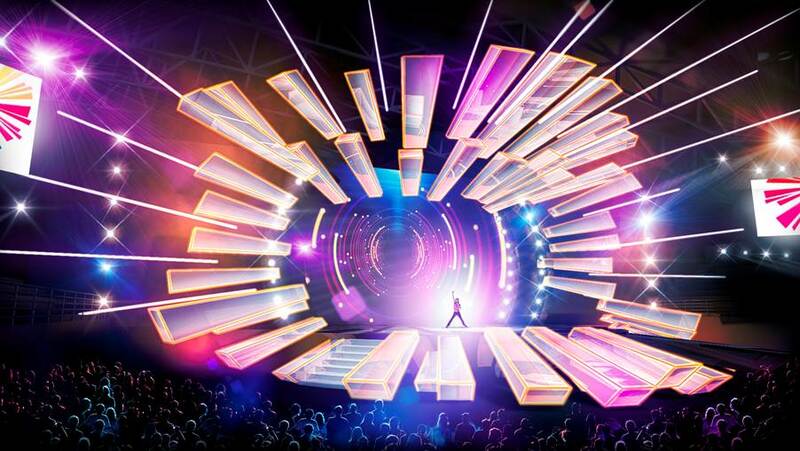 After tonight i think cyprus keeps on participating in jesc, maybe FYR Macedonia withdraws idk. We will just wait and see.